Had it somehow escaped your attention, of late Grotesque has been in overdrive. Within just the last month alone the label side of RAM’s marque has notched up a hat-trick of Beatport #1s. Their events arm meanwhile have just brought word of a 2018 international expansion, with Grotesque shows confirmed to tour the States, Asia and Europe. On the mix-comp front, RAM is a man whose largesse likewise knows no limits!! Fresh off the back of last month’s killer ‘Reworked & Remixed’ outing, with ‘Grotesque 300’, he’s ready to formulate another mix-spectacular into December’s equation. To celebrate the transmission of another 50 episodes of the Grotesque Radio Show, our trance troubadour again descended on Rotterdam’s historic Maassilo compound in early December. In tow were 5000 wildly up-for-it fans, and another unforgettable crowd-wowing night was the sure-fire outcome. 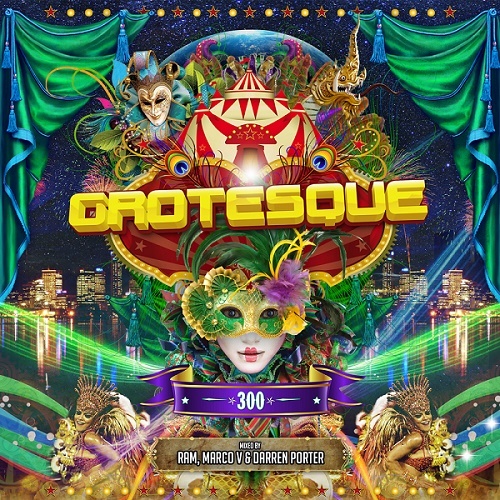 A CD ‘compadre’ to its milestone celebrations, ‘300’ delivers an all-dancing all-trancing Carnival of the Grotesque companion to your door! Heading up the mixes are tech-trance legend Marco V, the Grotesque kingpin himself, RAM and one of the scene’s most rapid risers in 2017, Darren Porter. 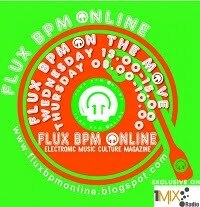 Over 3½ hours and across 43 tracks, it brings the night’s highs back into the sharpest focus. The three spinners have compiled and mixed the best, most seismic, most ‘300’-capturing trance available into it! Over its 3 discs, you’ll discover original productions & reworks from a host of the scene’s most illustrious names. A Mardi Gras of Ferry Corsten, Darren Tate vs Jono Grant, MaRLo, PureNRG, Talla 2XLC, Stoneface & Terminal and Sean Tyas are but a handful of those involved. 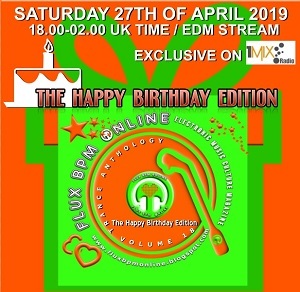 There’s an abundance from the newer names too, with the latest studio-weapons featured from ReOrder, Shugz, Lostly, The Noble Six, Ikorus, Dark Monks, Daniel Skyver and heaps more besides. Leaving their own inimitable marks on the discs too you can count on plenty from the production houses of Marco, Darren and RAM too. So prepare for a fast flashback to that ‘Cirque du Trance’: Grotesque 300 - the album is available online, through physical stores and via streaming sites now here! 10. Andres Sanchez - One More Tune!